Our product range includes a wide range of red onion flakes, red onion powder, dehydrated red onion flakes, dehydrated red onion powder, dehydrated red onion granules and dehydrated red onion minced. 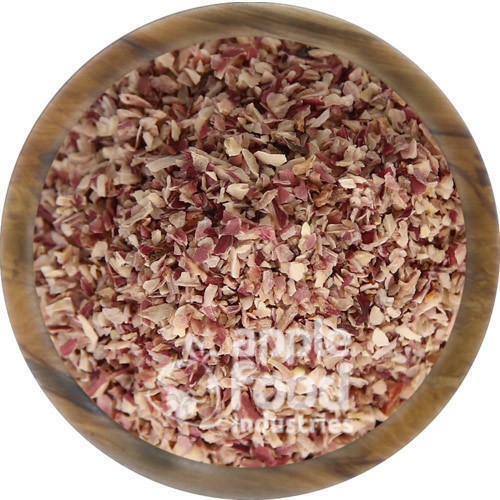 This Dehydrated Red Onion Flakes is process in hygienic area and Protects to metals, dusts etc. through advance technology. These are processed using original cultivated onions at our unit and as per the international qulity standards. We have ensured the onions with its original taste and flavor. These are available in standard size of 8-25 mm with we are able to provide A, B and Commercial Grades. Our Product is assured to be clean and skin free, wet pieces and unwanted burnt particles, also free from impurities and foreign material. 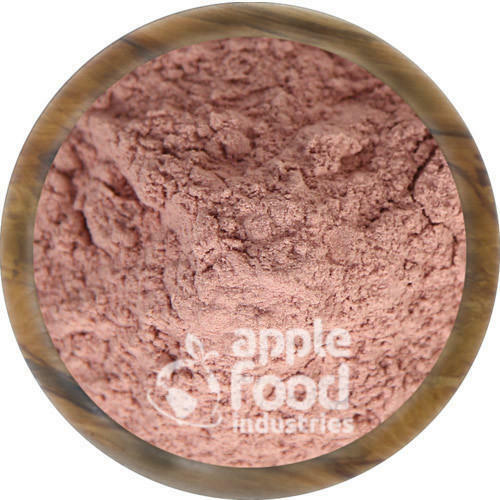 Grade Standard 'A' and 'B"
This Dehydrated Red Onion Powder is process in hygienic area and Protects to metals, dusts etc. through advance technology. These are processed using original cultivated onions at our unit and as per the international qulity standards. We have ensured the onions with its original taste and flavor. These are available in standard size of 80-100 mesh and 100-120 mesh with we are able to provide A, B and Commercial Grades. Our Product is assured to be clean and skin free, wet pieces and unwanted burnt particles, also free from impurities and foreign material. 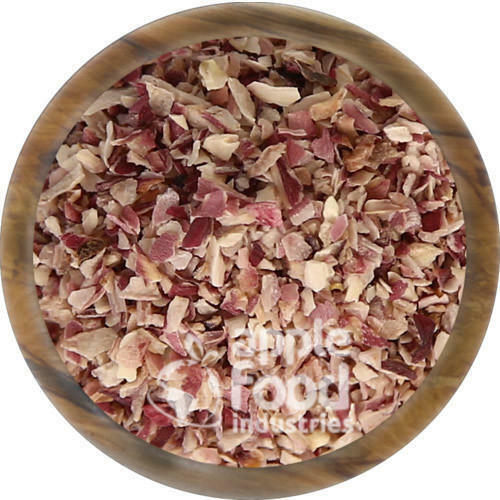 Generally this Dehydrated Red Onions flakes available in standard size of 8-25 mm with A and without piled and shorting Commercial Grades. Other Special cut sizes also available on request. Our products are assured to be clean and free from skin, wet pieces and unwanted burnt particles, also free from impurities and foreign materials. Generally these Dehydrated Red Onions Powder available in standard size of 80-100 mash and 100-120 mash with A, B and Commercial Grades. Our products are assured to be unwanted burnt particles, also free from impurities and foreign materials. 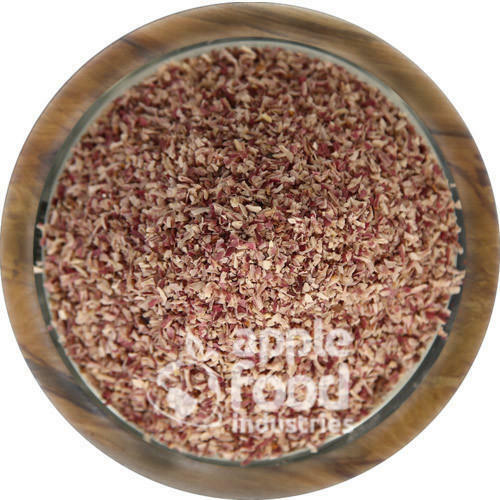 This Dehydrated Red Onion Granules is process in hygienic area and Protects to metals, dusts etc. through advance technology. These are processed using original cultivated onions at our unit and as per the international qulity standards. We have ensured the onions with its original taste and flavor. These are available in standard size of 0.2-0.5 mm and 0.5-1 mm with we are able to provide A, B and Commercial Grades. Our Product is assured to be clean and skin free, wet pieces and unwanted burnt particles, also free from impurities and foreign material. 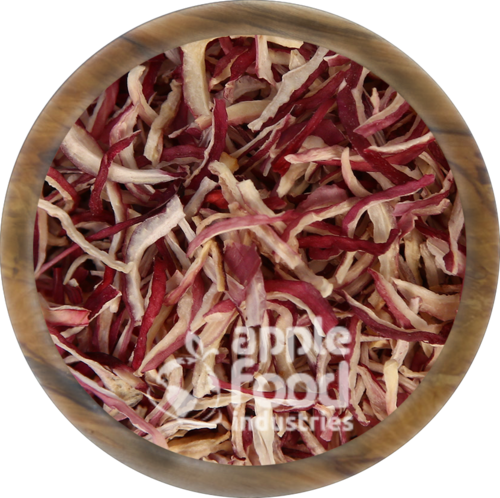 This Dehydrated Red Onion Minced is process in hygienic area and Protects to metals, dusts etc. through advance technology. These are processed using original cultivated onions at our unit and as per the international qulity standards. We have ensured the onions with its original taste and flavor. These are available in standard size of 1-3 mm with we are able to provide A, B and Commercial Grades. Our Product is assured to be clean and skin free, wet pieces and unwanted burnt particles, also free from impurities and foreign material. 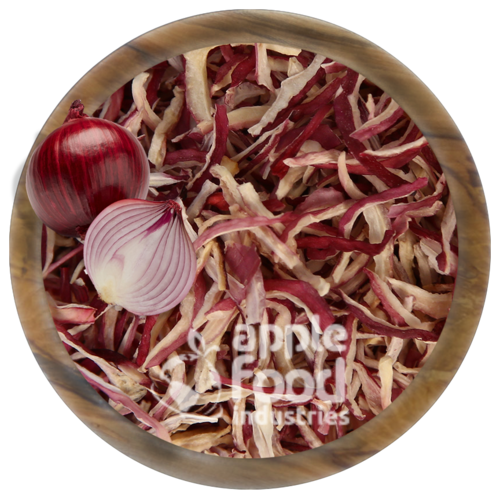 This Dehydrated Red Onion Chopped is process in hygienic area and Protects to metals, dusts etc. through advance technology. These are processed using original cultivated onions at our unit and as per the international qulity standards. We have ensured the onions with its original taste and flavor. These are available in standard size of 3-5 mm with we are able to provide A, B and Commercial Grades. Our Product is assured to be clean and skin free, wet pieces and unwanted burnt particles, also free from impurities and foreign material. Looking for “Dehydrated Red Onion”?